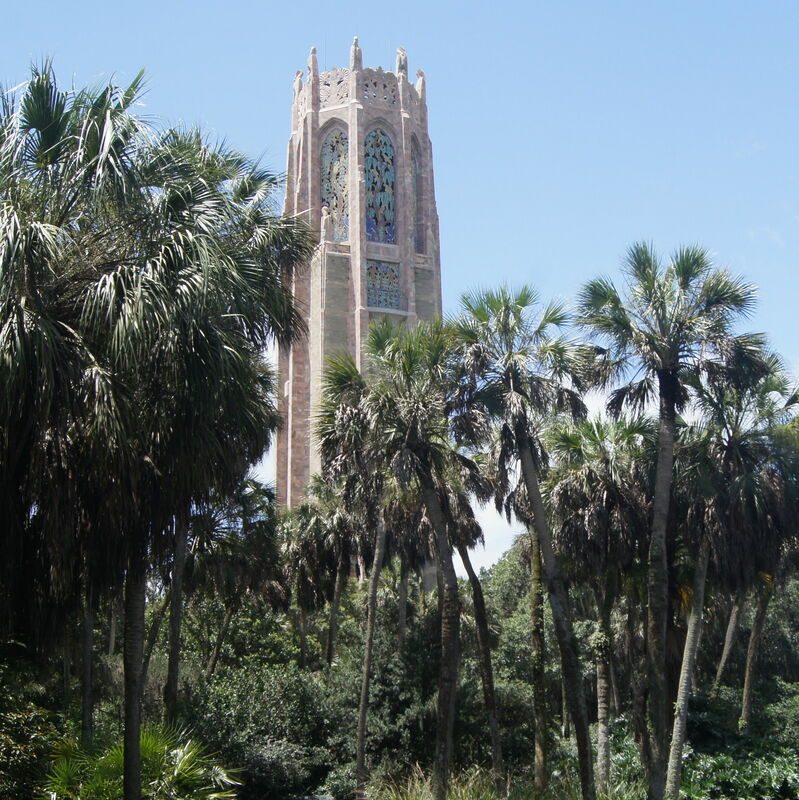 Bok Tower Gardens is in full bloom--it's time to stop and smell the flowers. 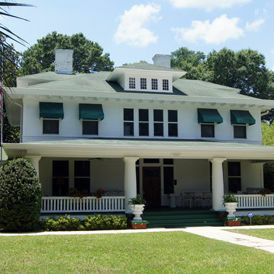 Welcome to Dade City where Florida southern charm combines hospitality, history and a “golden gem” known as the kumquat. 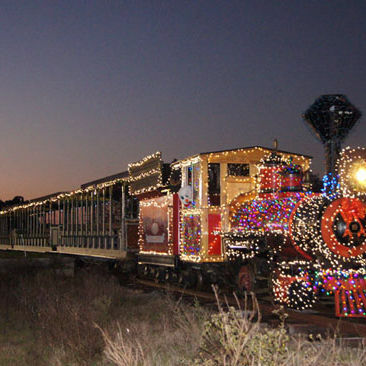 Looking for one of Florida's best bargains? 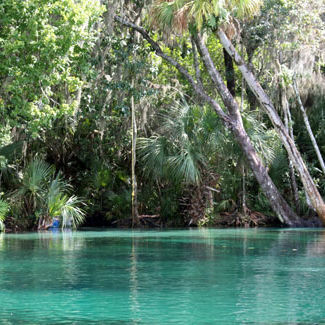 Try Rainbow Springs State Park for swimming, kayaking or tubing down one of Florida’s most beautiful rivers.